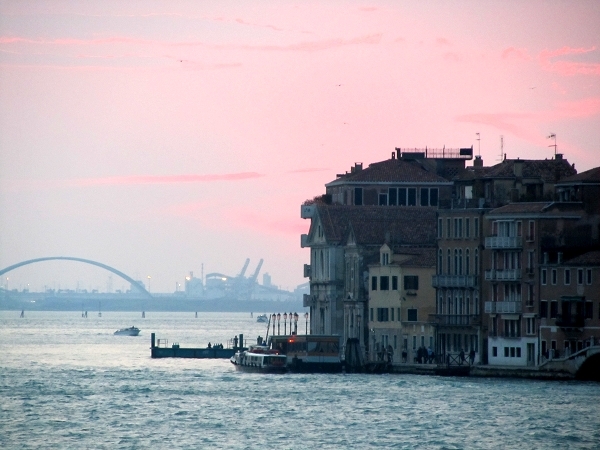 For one group of passengers settling in to their seats and taking their first sips of champagne, the journey from London to Venice is more than the trip of a lifetime. A mysterious errand; a promise made to a dying friend; an unexpected proposal; a secret reaching back a generation...As the train sweeps on, revelations, confessions and assignations unfold against the most romantic and infamous setting in the world. While I was writing this novel I was lucky enough to be made Writer in Residence for the Venice Simplon Orient Express, travelling in splendour from Victoria to Venice, then staying at the Hotel Cipriani on the island of Giudecca. How could I fail to be inspired? My characters came to life en route, and the story unfolded. Number 2 in the top marketing blog charts ?